ROADTRIP ALONG SCOTLAND’S ROUTE 500. The way we travel needs to change. We need to let go of all the planning and instead of taking the trip, we need to let the trip take us. Google, as wonderful as it is, has the habit of removing all of the mystery and wonder, being somewhat of a spoiler alert. We need to go to new places with a clear and open mind. We need to see the unseen and experience it in all its greatness, allowing ourselves to be overwhelmed by the pure excitement, awe and amazement it offers. After all, isn’t this why we travel? 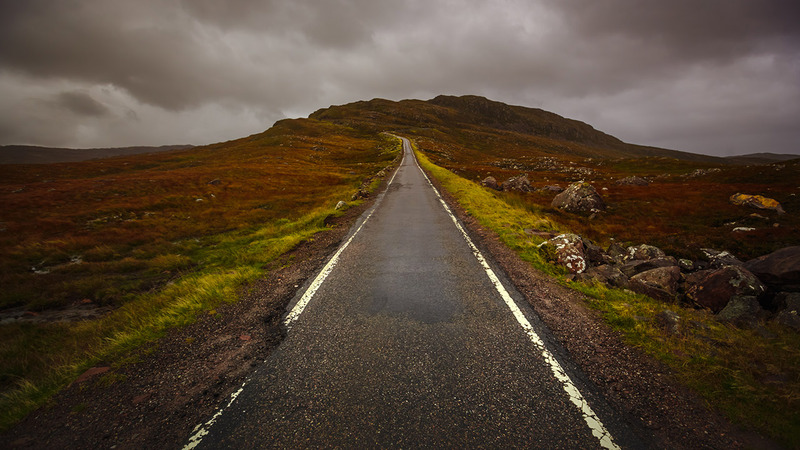 This may sound daunting, but we have just been on a trip that strikes the perfect balance between planning and spontaneity, and is not to mention one of the most beautiful places we have ever encountered – The Scotland North Coast Route 500 (also known as Scotland’s Route 66). Day one kicks off with some spectacular sights, starting in the northernmost city in the UK, called Inverness. It resides in the heart of the highlands and it still maintains its market-town feel from centuries ago. From this point on you can expect to be blown away by everything you see along this route, starting with a casual 8km cycle along a relatively flat road, to the famous Loch Ness Lake. Bordered by rolling hills and castle ruins, it’s as beautiful as it is mysterious, and who knows, if you’re lucky you may just get a glimpse of Nessie. 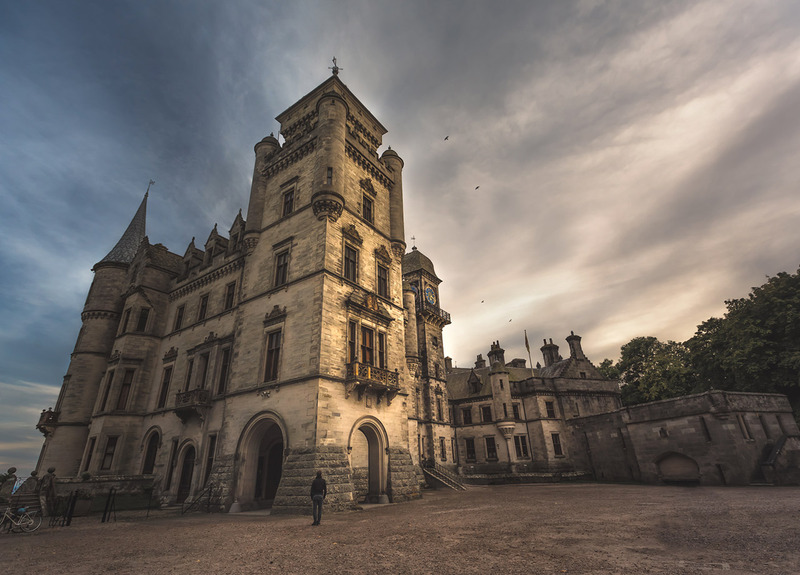 It may be hard to top this, but the next stop at the Dunrobin Castle is just as beautiful. Everything about it, the gardens, spires and turrets makes it look like a castle that comes straight out of a fairy-tale, while Disney looks dismal in comparison. You are likely to spend hours admiring it, but there’s a lot more still to come. Just a short drive away is the Carn Liath, a prehistoric stone tower that takes you back to the iron age when it was originally built. Only 19 metres in diameter, it’s easy to get a real sense of the structure and admire it in its entirety. And after a busy first day, it’s just a 5-minute drive to Brora where you can grab a bowl of hearty Scottish soup and get a good night’s sleep. Wake up early and do a little bit of exploring in Brora, known for its golden sandy beaches and array of sea life. Dolphins, Minke whales and seals are regular visitors, so we highly recommend starting the day off with your toes in the sand at first light for the best chance of great sightings. After breathing in the fresh, salty sea air, hop in the car, and get ready for the first stop of the day – Grey Cairns of Camster. These rare Neolithic stone tombs are definitely worth a visit. They hold immense historical value that were built over 5000 years ago, unveiling many secrets of that time. Next up, park the car and stretch your legs along an incredibly scenic coastal walk. Characterized by cliff stacks, this impressive path leads to the remote Duncansby Head lighthouse. Perched on the corner of a sheer drop, it’ll leave you wishing for a drone, just to capture the immense scale and beauty of it all. 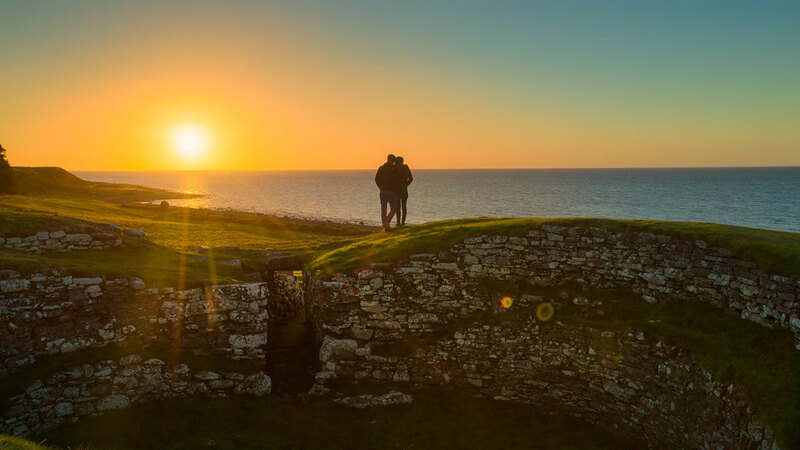 After another full day of activities, you’ll be pleased to know that it’s a quick 30-minute drive to Thurso, where you can unwind and spend the night. 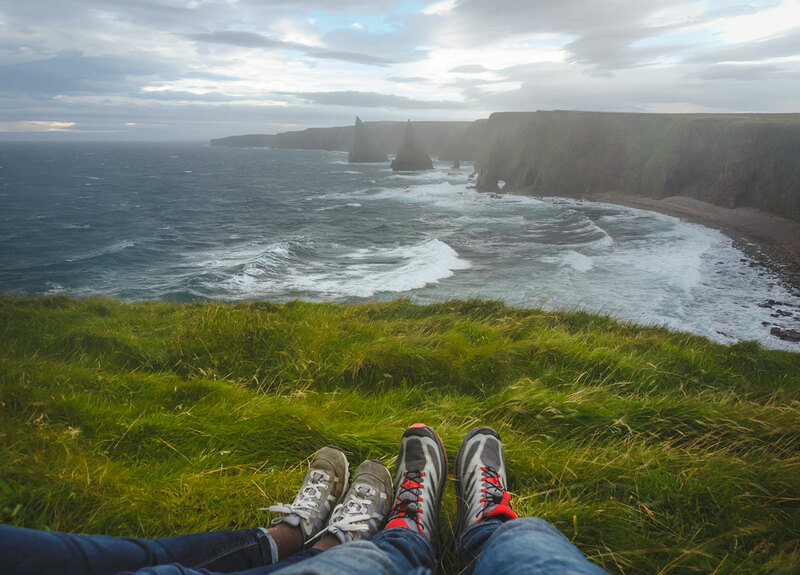 Thurso is more than a quick stop over, and has a number of attractions, two of which should most certainly be considered before heading out. Firstly, there are the breath-taking gardens and castles of Mey. 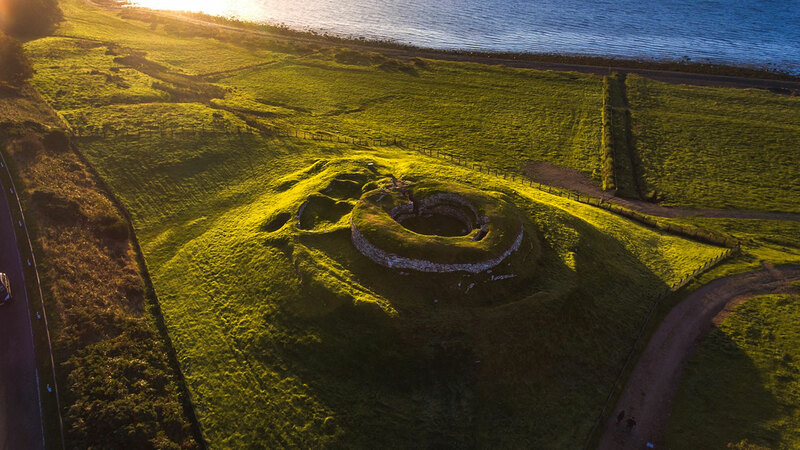 Scotland is scattered with hundreds of these historical ruins, of both enchanting castles and landhouses. 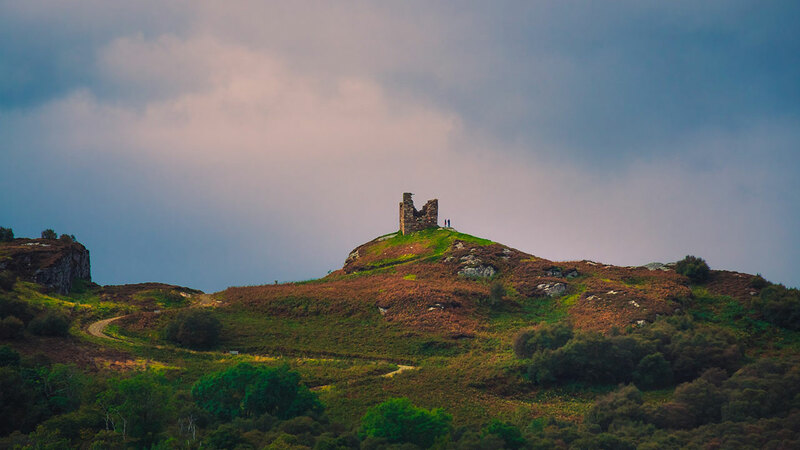 Another one to look out for is Castle Varig, which is well worth a short hike up a neighbouring hill that offers the best viewpoint of the castle, and a nearby loch. Secondly, an assortment of wildlife tours that take you to the perfect vantage points, where you can view the stunning local Puffins up close. 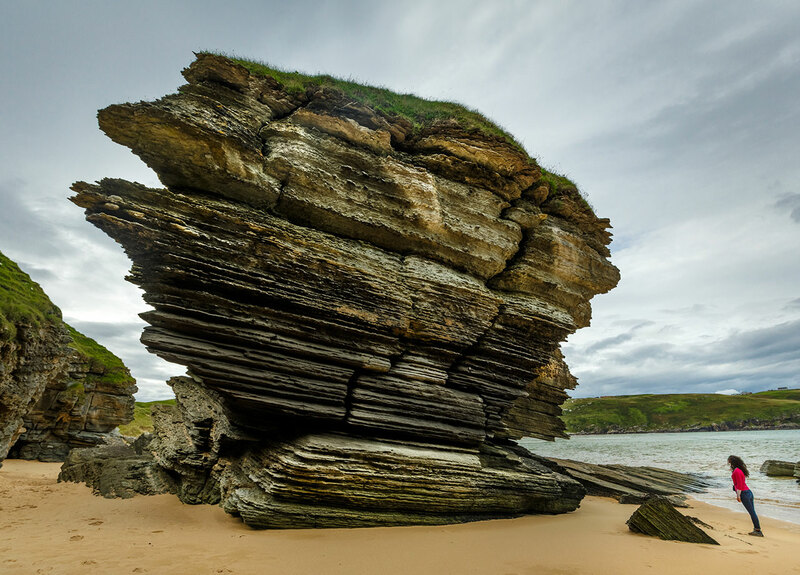 Durness, the final stop of the day, is also packed with potential activities, but this time we recommend that you stick around for a bit longer to give them all a go. Most importantly, this is where you can find some of the best artisan chocolate in all of Scotland, at the Cocoa Mountain Café and Chocolatier, and when paired with one of their famous coffee blends, you may just want to stay here all day. 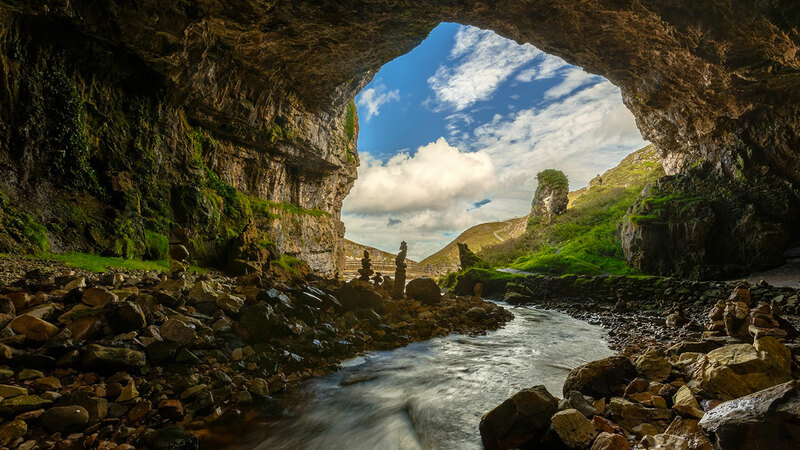 But then you’d miss out on another favourite and absolute must – Smoo Cave. After the past three jam-packed days, today is all about relaxation. 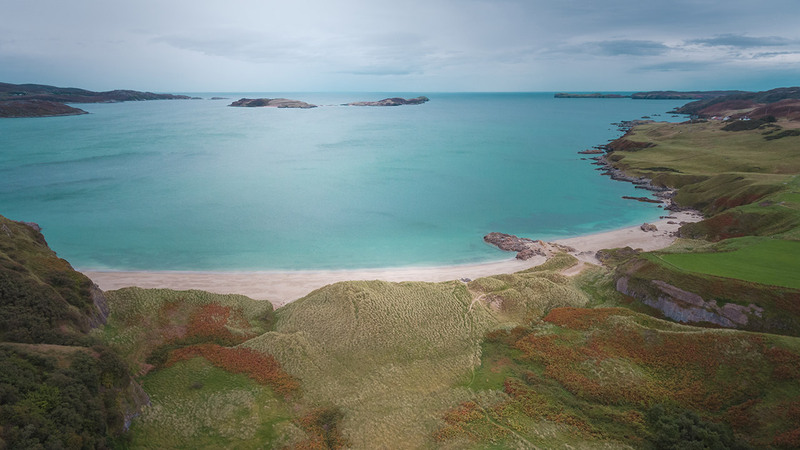 Achmelvich beach is by far the best place to chill, with its soft white sand and pristine clear blue waters that could easily match those of the Maldives. Although the water temperature is most likely to feel as though it’s in the negatives, the sand is kept warm from baking in the sun and the surroundings are so beautiful that you’ll never want to leave. Stay here for as long as you like, whether you tan, read, do a little bit of bird watching, rock pool fishing or be daring and take part in a few water sports, there’s more than enough to keep you happy and entertained. When the sun starts to go down and the air gets nippy, start making your way to Ullapool where you can check in for the evening. 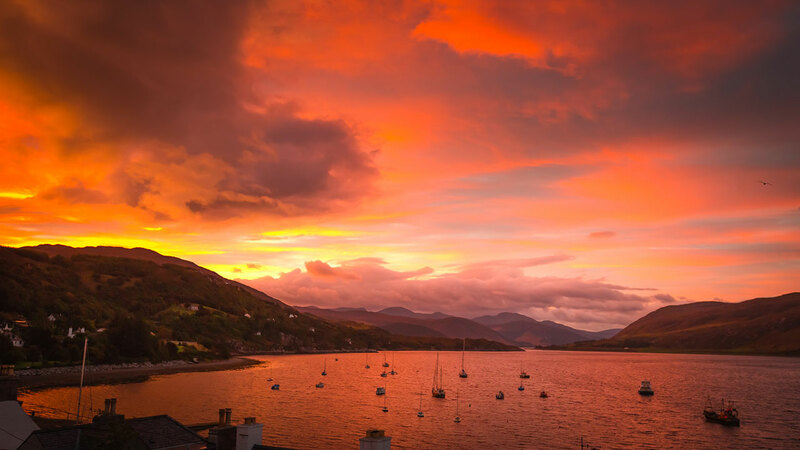 Ullapool is a popular holiday destination for the Scots, and although it’s relatively big and touristy, it has its own unique charm that’s worth experiencing. When the crowds get too much, jump back into nature to see one of the natural wonders of the Highlands – Corrieshalloch Gorge. Standing on a thin wooden suspension bridge, 60 metres above the gorge, with rushing waterfalls beneath your feet is nothing short of exhilarating. When you come down from the adrenaline rush, take a slow drive to Torridon, stopping at the small fishing villages that dot the coastline along the way. Torridon boasts some of the most picturesque landscapes we’ve had the pleasure of seeing with our own eyes, and the perfect finale to a memorable trip. Wake up early and let the sunlight reveal it to you. 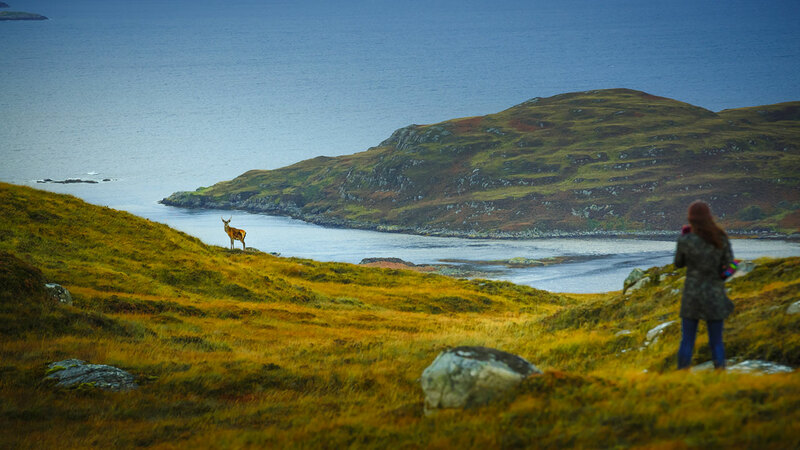 Once you’ve had a chance to take it all in, head over to a peninsula called Applecross, made up of small-scale food producers. It’s relatively unknown to tourists and is home to a number of gems if you take the time to explore the community. Then to end the roadtrip off on a high, take a turn onto the Bealach na Ba road, meaning “The Pass of the Cattle”. This is by far one of the most impressive roads in the UK, with remarkable views of , the whole of Skye, and the Islands of Rum and the Outer Hebrides while the road wind towards Strathpeffer. Waking up in Strathpeffer, knowing it’s your final day, can’t help but make one feel slightly heart sore. However, there’s nothing quite like a spa day to make you feel better, and it just so happens that that town is known for its Spas. 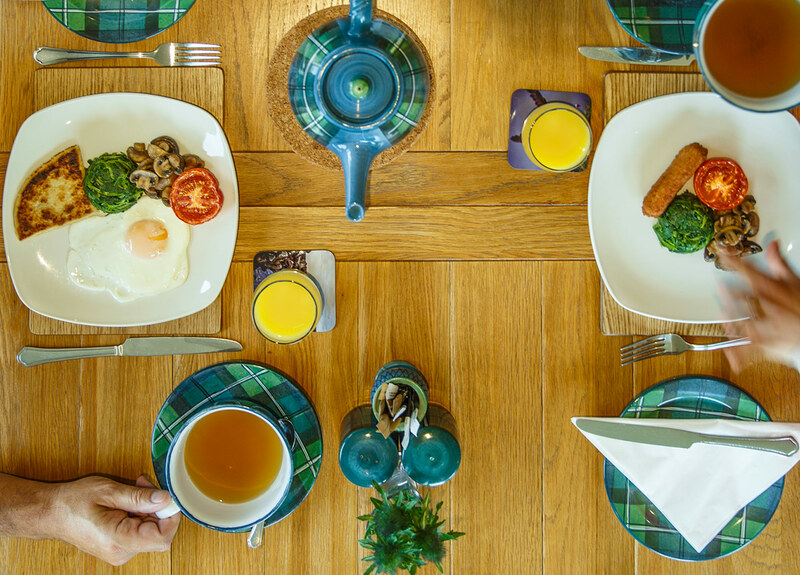 So indulge in a little rest and relaxation before heading back to Inverness, where you can catch your plane and return to reality with many a story to tell and memories to share.